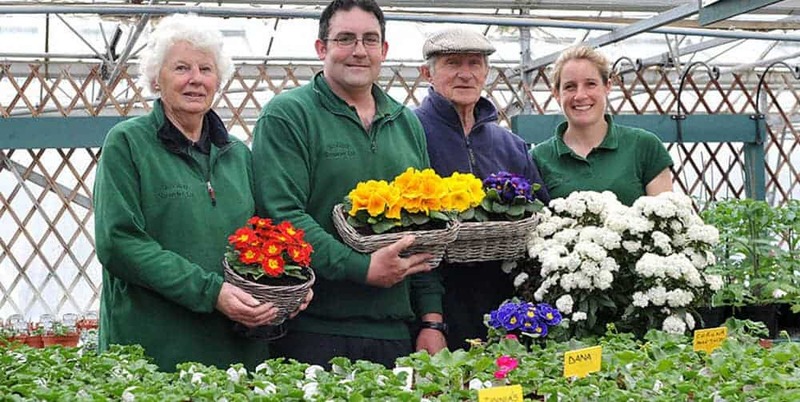 We supply In Bloom displays & baskets to local towns, villages and business. Including the installation of hanging baskets, planters and bedding plants. More on In Bloom.